August 16, 2017 in Seville (Spain) all works under the contract for the supply and commissioning of the regeneration plant CMM-2R were successfully completed. This equipment is ideal for enterprises and organizations of the electric power industry, that do not require insulating oil processing capacity more than 0.3 m3 / h.
The plant’s components are optimised and provide a complete restoration of transformer oil properties (filters, regeneration columns, pumps, tanks, control cabinet, etc.). 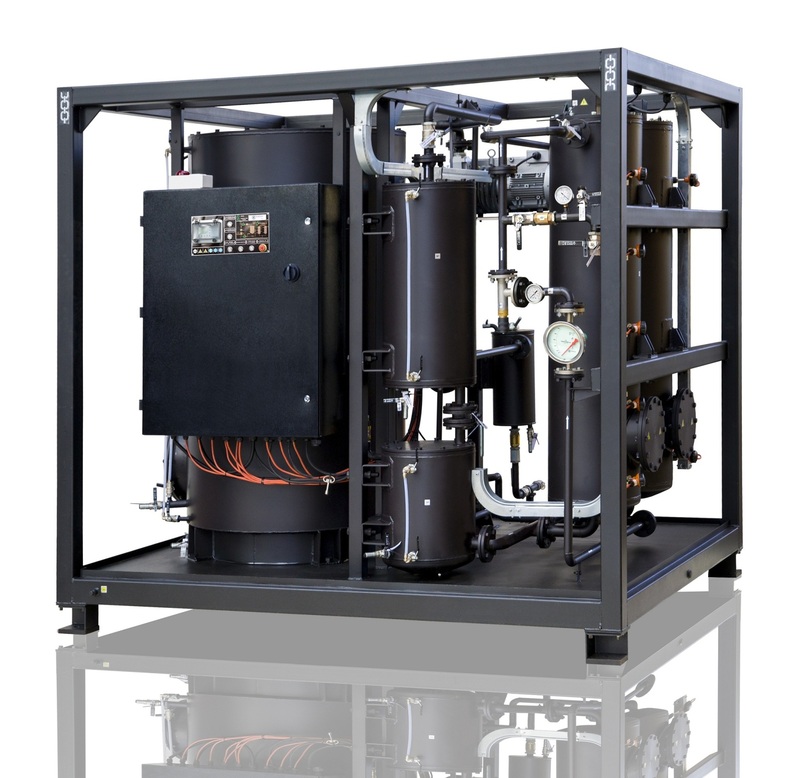 The equipment can perform automatic regeneration of transformer oil, together with an external degassing unit and sorbent reactivation. It is also possible to introduce special antioxidant additives into the oil after the regeneration process is completed.